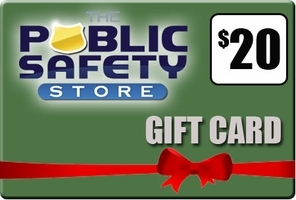 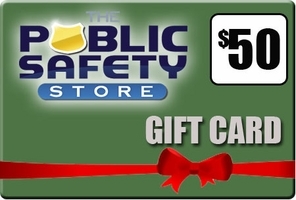 Don't know what to get your firefighter, police, or EMS loved one? Gift certificates allow you to send a dollar amount do the email address of your choice to use as you wish. 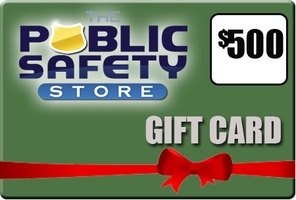 You can't go wrong with gift certificates!